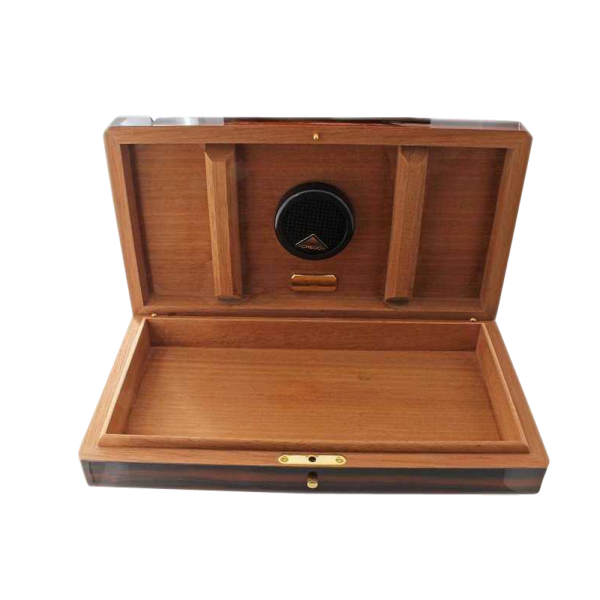 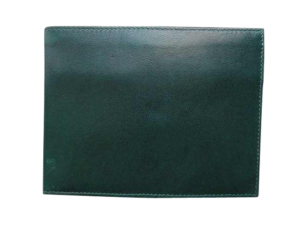 Rare Louis Vuitton travel humidor for cigars with credo. 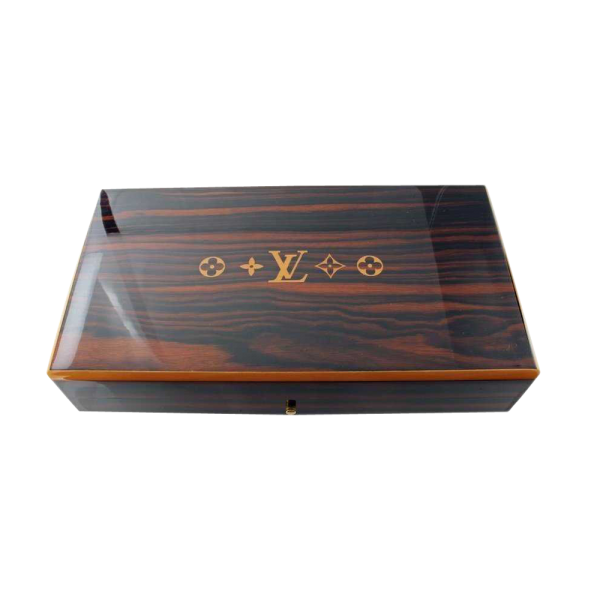 Made of mahogany wood with an ebony finish and a pear wood Louis Vuitton monogram inlay. 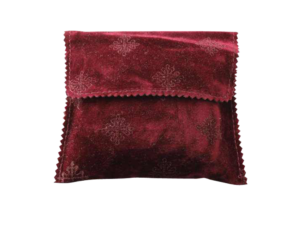 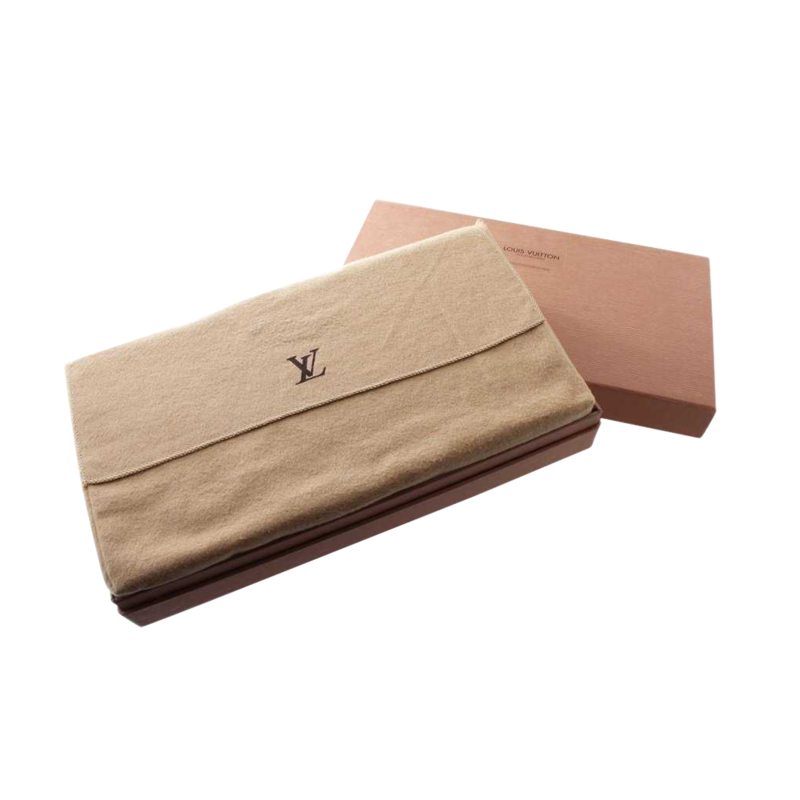 Accompanied by Louis Vuitton dust cover and fitted Louis Vuitton outer box.